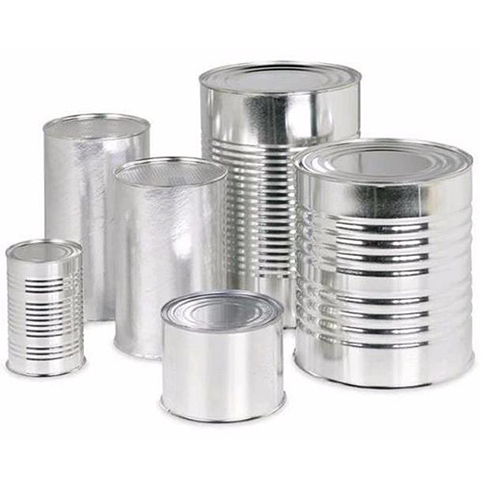 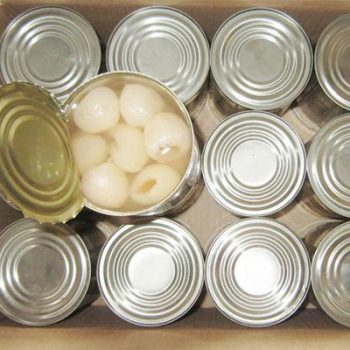 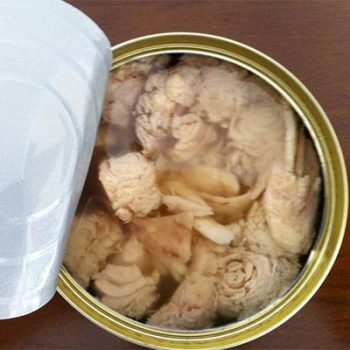 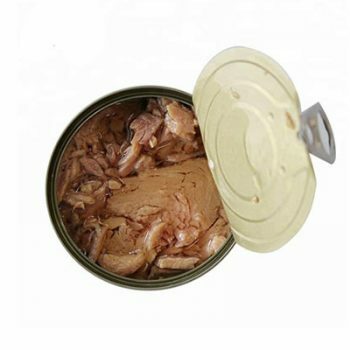 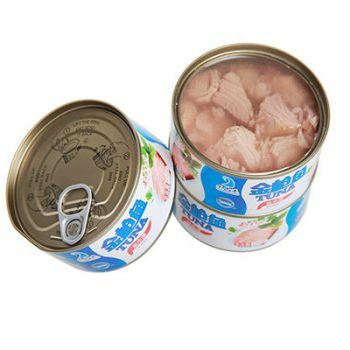 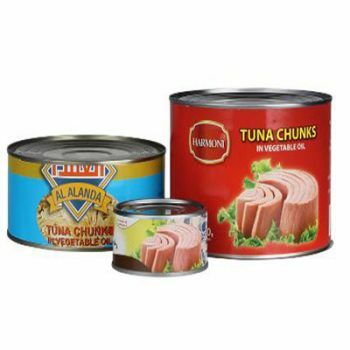 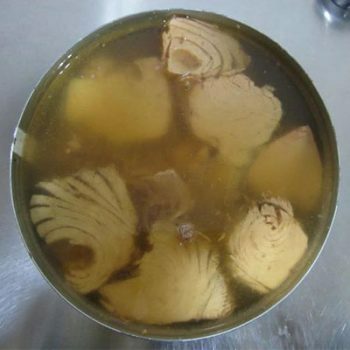 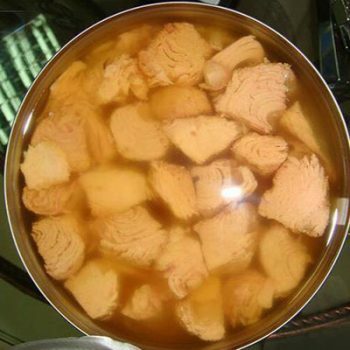 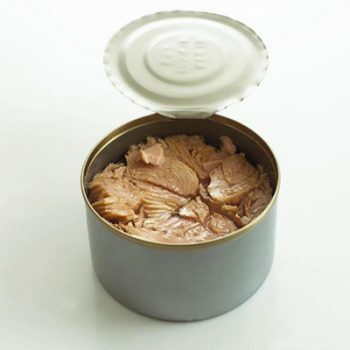 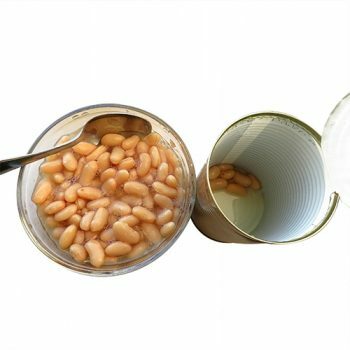 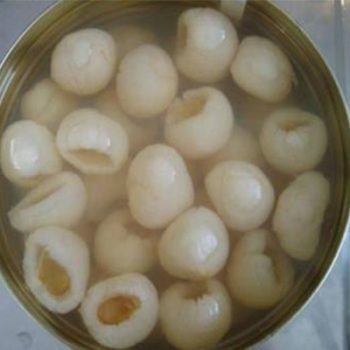 High Quality 425 g Canned Red Beans - Canned Foods,China Canned Foods,Tianz Food Group Co.,Ltd. 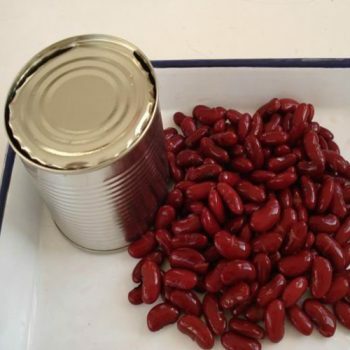 Categories: Canned Beans, Canned Red Beans. 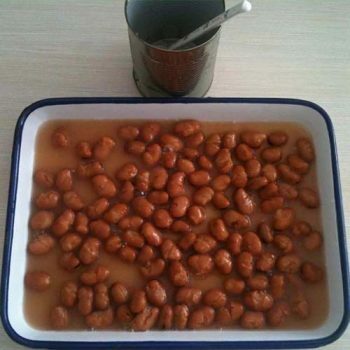 Canned White Kidney Beans in Brine 400 g Canned Beans, Canned White Kidney Beans. 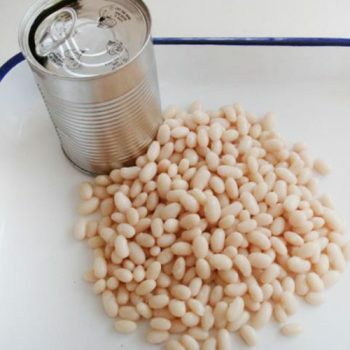 Canned White Kidney Beans in Brine 800 g Canned Beans, Canned White Kidney Beans. 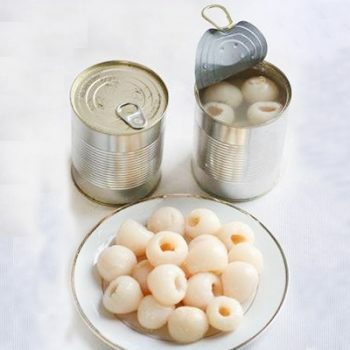 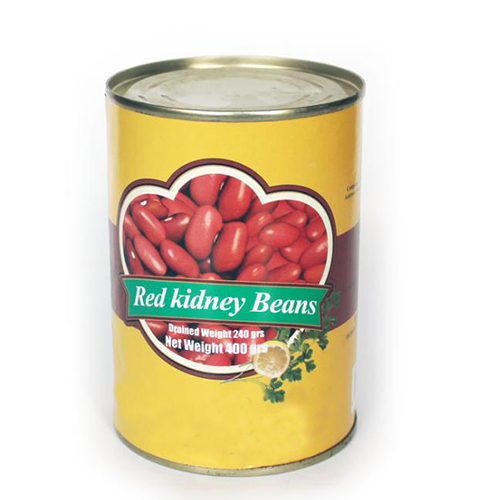 Chinese White Kidney Beans in Tomato Paste 400g Canned Beans, Canned White Kidney Beans. 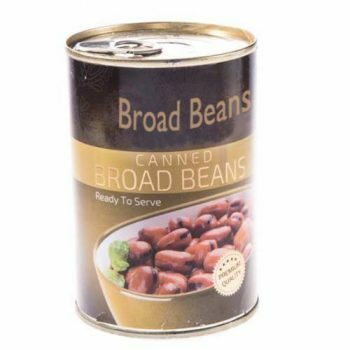 Health Food 300g Canned Broad Beans Canned Beans, Canned Broad Beans. 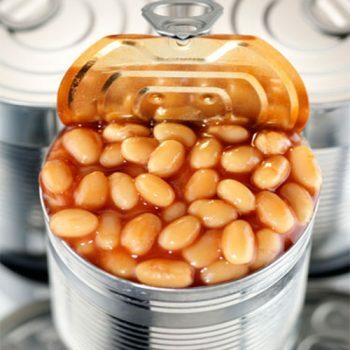 Health Food 3000g Canned Broad Beans Canned Beans, Canned Broad Beans.